The findings are noteworthy. And there are plenty of other sources that reinforce the power of staging to help buyers visualize the listing as their own home. One of my favourite TV shows is Property Brothers: Buying and Selling. Admittedly, the duo does significant renovations to the properties prior to listing (to the extent that not every seller is willing or able to do). But the most notable part to me is the fact that they ALWAYS stage the renovated property to highlight the features and the lifestyle that is possible in the home. They don’t assume the renovations will speak for themselves in terms of being enough to help the buyers visualize the space as their own. Staging helps to tell the ideal lifestyle story that buyers want to live. Staging helps buyers to feel at home. 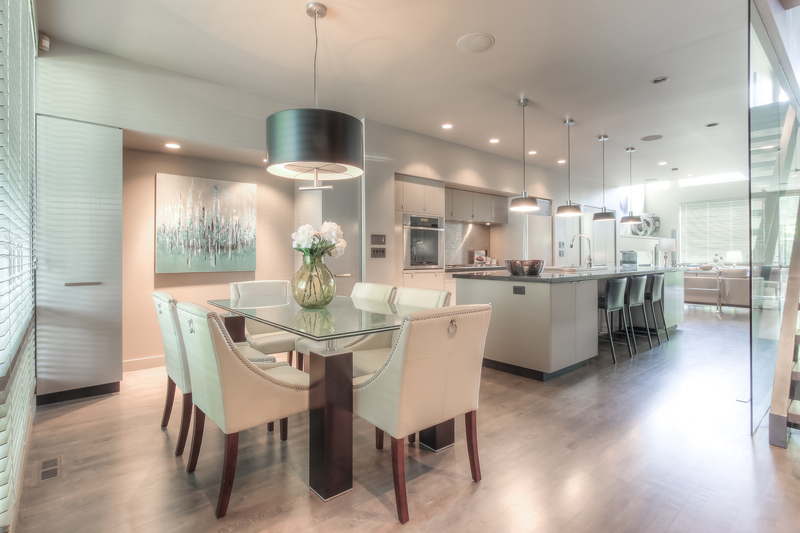 If you’re a Calgary realtor, I’d love to chat about how my staging services can help buyers visualize your listing as their future home.